Ultra Music Festival posted some great news to their social media pages this week. It turns out that the festival is officially staying at Bayfront Park in Miami next year after a drawn out legal battle between festival creators and city commissioners. The commissioners began attacking the festival following the fence crashing incident that landed a security guard in an intensive care unit at a local hospital. Miami mayor Tomas Regalado and commissioner Marc Sarnoff used propaganda to try taking down the festival, which included a viral video of clips of drug consumption and some of the very few fights from the festival. In the end, however, their efforts failed. City officials, while voting to save the festival, are placing a condition on which city police will replace private security companies for next year’s event. In addition, a helpline will be created for Miami residents to call with any emergencies. The city is also enforcing a no tolerance policy for all drug consumption. Drug counseling centers will be set up at the festival. 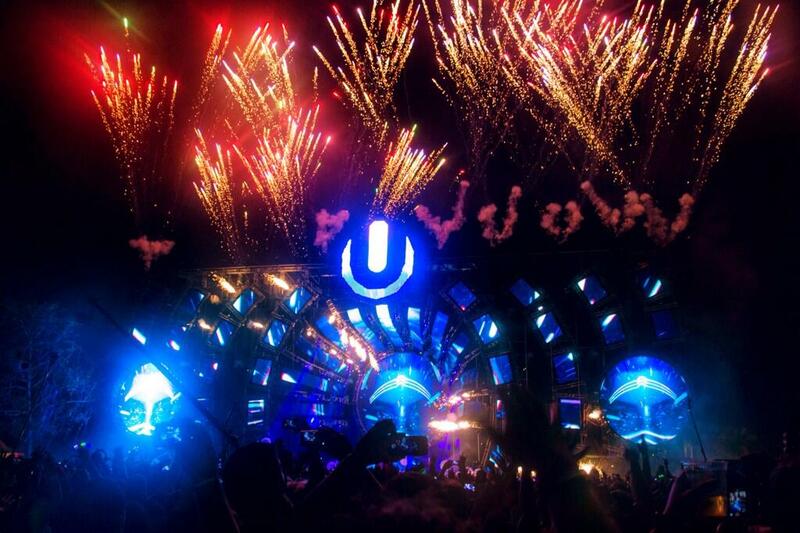 Officials noted that Ultra Music Festival brings in heavy revenue for the city, and it has become a global brand that has put Miami on the map as one of the greatest nightlife capitals in North America, if not worldwide. This is a massive victory not only for Ultra creators but for the entire dance music community as well. For too long, outsiders of the music scene have tried to tear apart something beautiful that millions of people love just for personal, selfish gain. This music scene is always under attack from someone else who doesn’t approve, and finally the community is standing up for itself and is not taking any garbage or trash talking from others. This is a thriving scene with loving people who are passionate about the artistry. With more victories like this, our scene will keep growing for many years to come. In the meantime, keep those calendars open! Ultra Music Festival will take place from March 27-29, 2015!